Canada’s second-largest insurance company has reported that water damage claims make up nearly 40% of all homeowners insurance claims, and the average cost of a water damage claim has almost doubled over 10 years. We confirm we have seen the same claims patterns in our offices, particularly the increased severity of water damage claims costs. The severity of the claims has changed, because instead of dealing with a basic basement, now you are dealing with man-caves and people have $100,000 invested in finished basements. These are a prime reason for escalating water damage costs. “With so many Canadians making a significant investment in their basements as more of a comfortable living space than a grungy storage room, a greater value in belongings in a high-risk area of the home has led to an increase in number of water damage claims” said Wayne Ross, vice president of property claims for Aviva Canada. 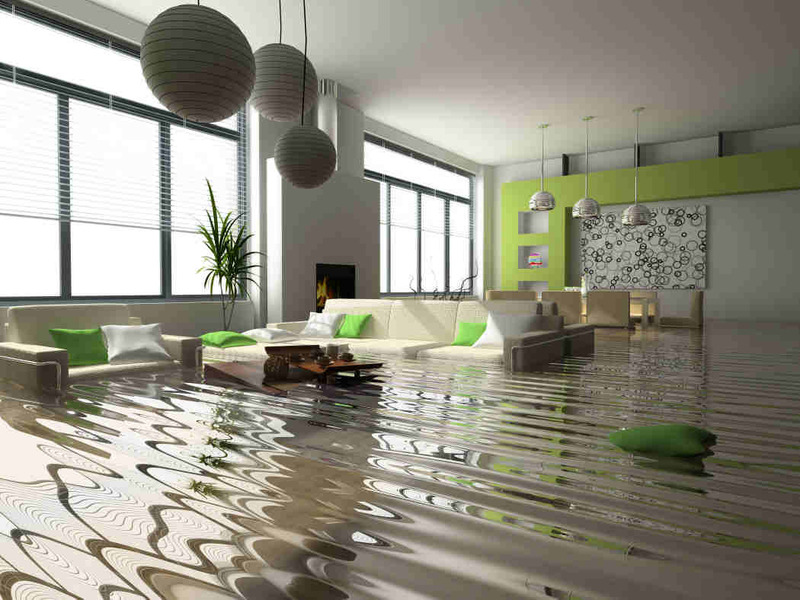 Data from Aviva Canada shows that the average cost of its water damage claims rose 117% — from $7,192 in 2002 to more than $15,500 in 2012. Four regions showing the greatest increases in water damage claims costs included B.C. (154%), Ontario (136%), Alberta (109%) and Newfoundland and Labrador (107%). Last year’s spring thaw was “uneventful,’ said Aviva. Nonetheless, the insurer paid out more than $111 million in property water damage claims. There is a great deal of discussion within the property and casualty industry about whether increased water claims are a by-product of climate change, or whether they are the result of human error – or both. Many of ours are just people forgetting to turn their water valves off during the winter. Make sure roofs are in good condition. Seal exterior walls when finishing the basement. Install sump pumps and backwater valves.